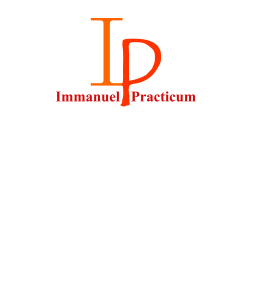 David and Malia McKinney are both Immanuel Practicum certified coaches, and are available to book appointments with for Immanuel Prayer. We have several different options for making an appointment with either David or Malia McKinney. There is no excerpt because this is a protected post. 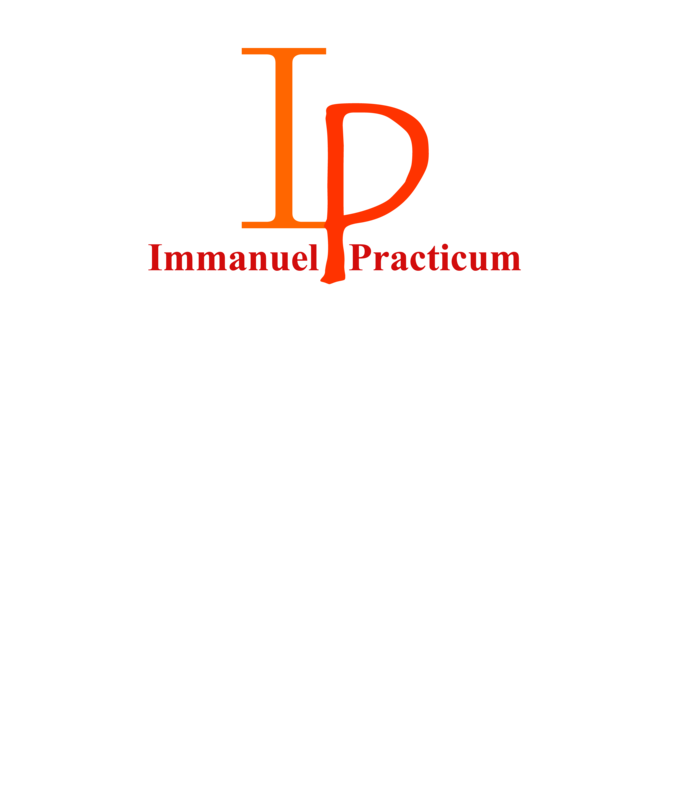 The post Protected: Immanuel Practicum Presenters – Presenters Portal appeared first on Immanuel: A Practicum. 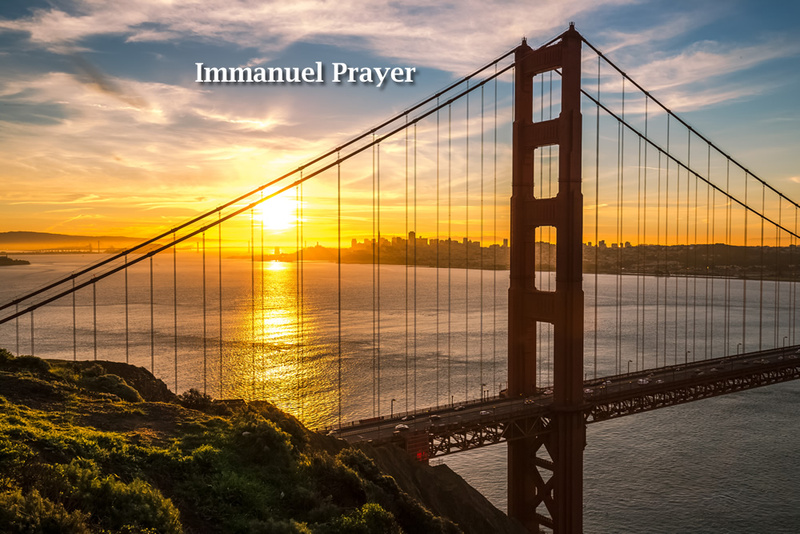 Share Immanuel Information With Your Facebook Friends! Click Send!